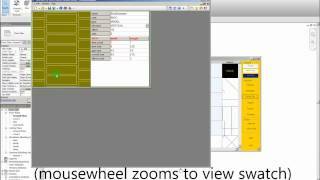 HatchKit is a graphical hatch pattern editor for editing existing patterns or creating new patterns either directly or upon receipt of a pattern template sent directly from Autodesk® Revit®. 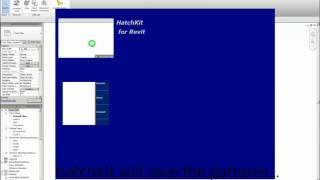 The HatchKit Demonstration Version allows trialling HatchKit while unregistered. Note: any patterns built with the HatchKit Demonstration Version are modified to contain the word "HatchKit" but licensed versions do not watermark patterns. 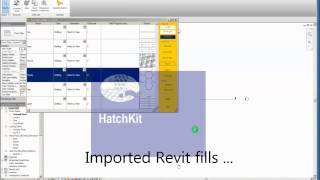 The HatchKit Add-In for Revit is bundled with this HatchKit Demonstration Version to provide hatch pattern management to Revit and directly interface to any installed version of HatchKit. 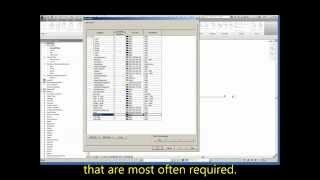 Also contains project files with worked fill template examples for Revit. Hatchkit Trial has limited functionality for few features for detail line templates. 3.1.11 is a maintenance release. 2.2.0 introduces optional wildcarded fill selection where ? matches any character and * any string..